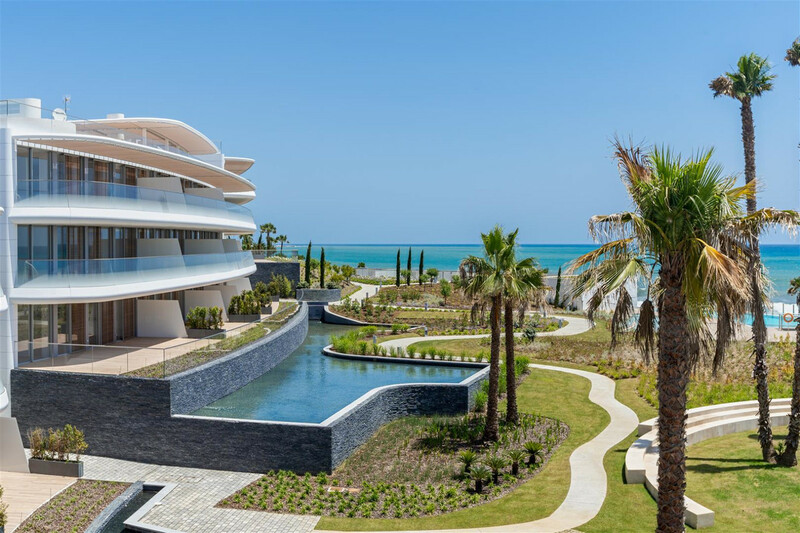 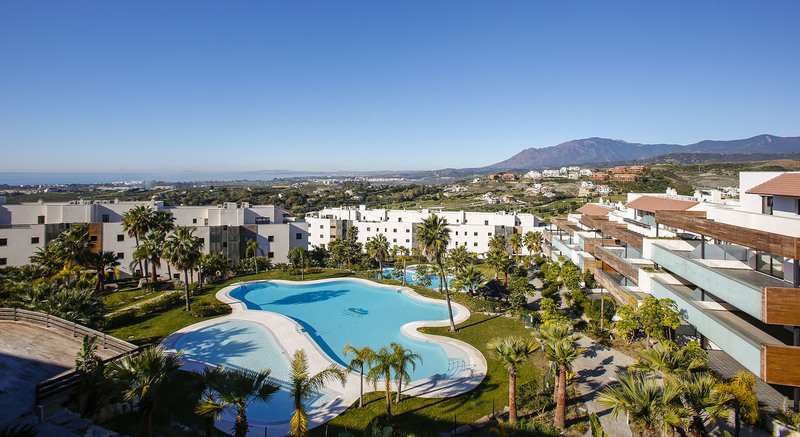 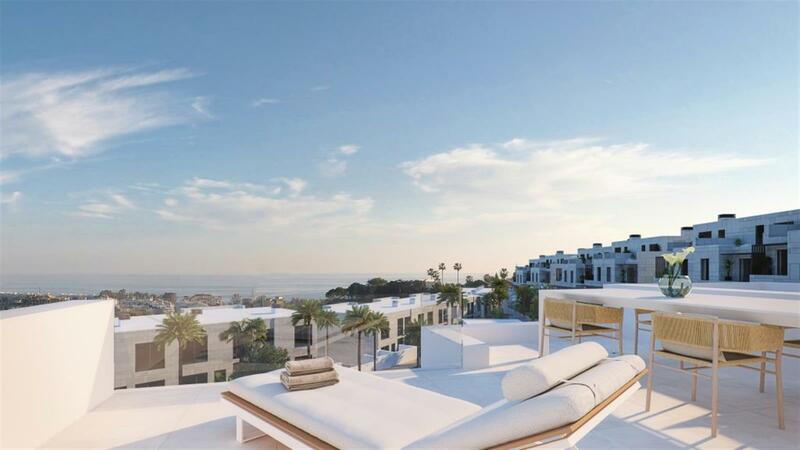 A splendid, luxurious development designed by the famous architect, Rafael de la Hoz, located on the frontline beach, just a few minutes away from Estepona Marina and Sotogrande. 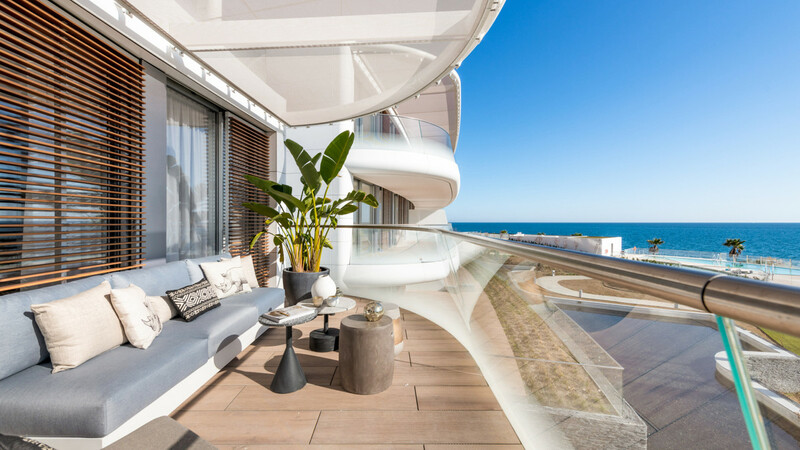 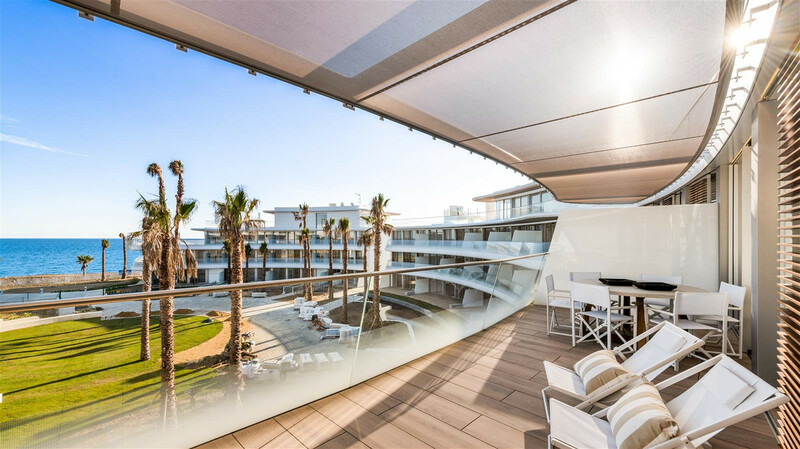 The Edge is a paradise with a prime location, with direct access to the beach, giving you the chance to walk along the promenade and enjoy the surroundings. 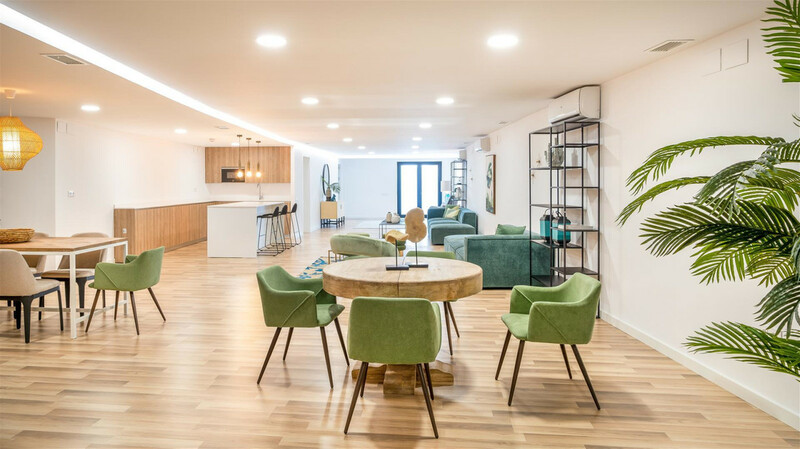 The development has been carefully designed, placing great care in all its details, to offer a unique experience of life. 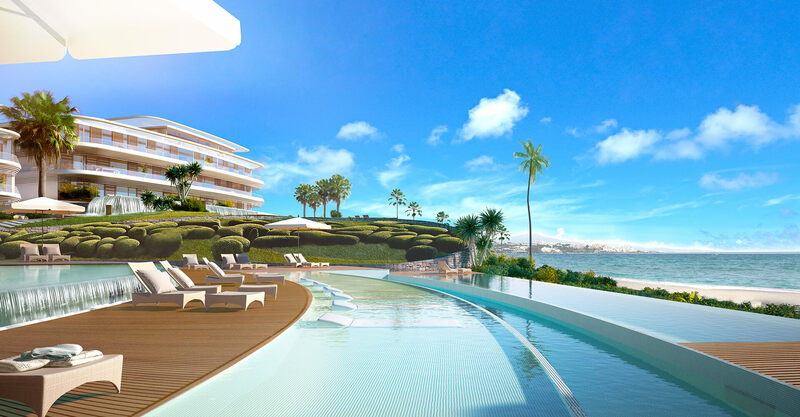 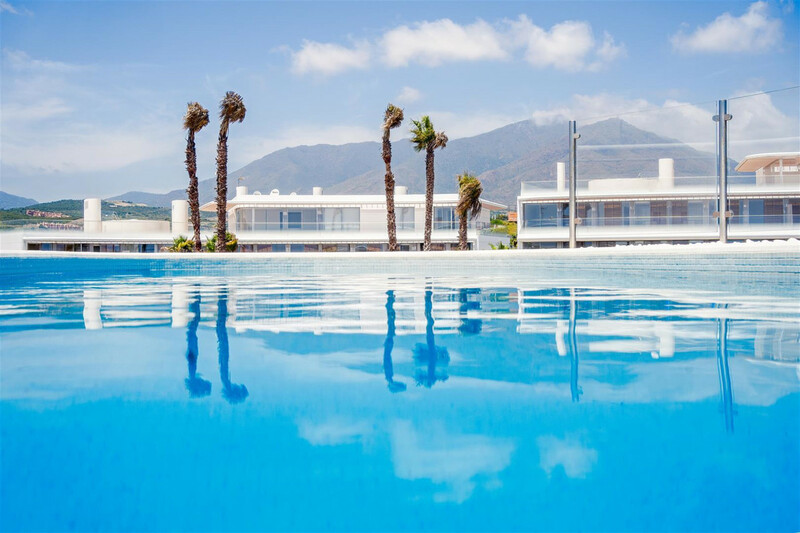 The complex has 24 hour security, spa and gym area, infinity pool on three different levels, and a padel tennis court. 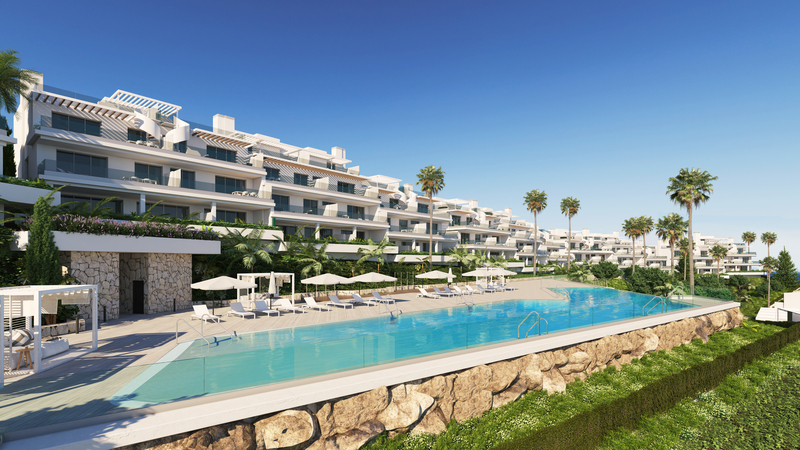 The project consists of 5 blocks of apartments and penthouses, plus 2 luxurious villas, 70 properties in total. 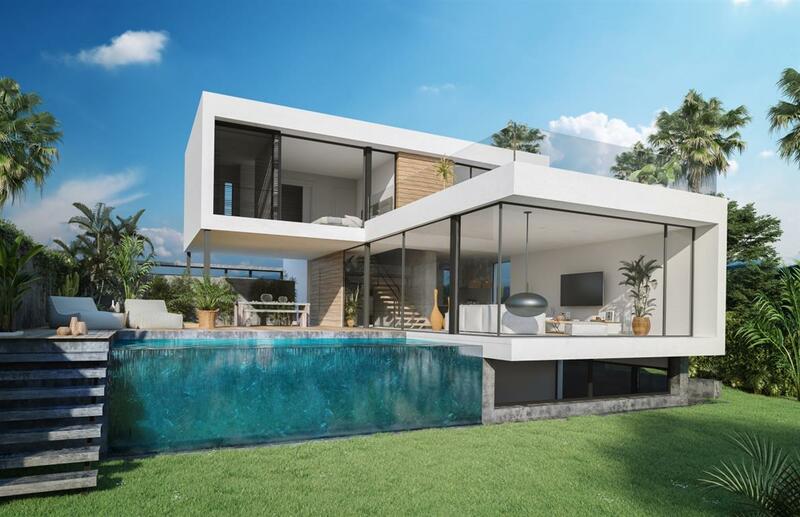 The construction follows energy efficiency criteria which has been applied in each home, offering the latest trends in interior design and comfort. 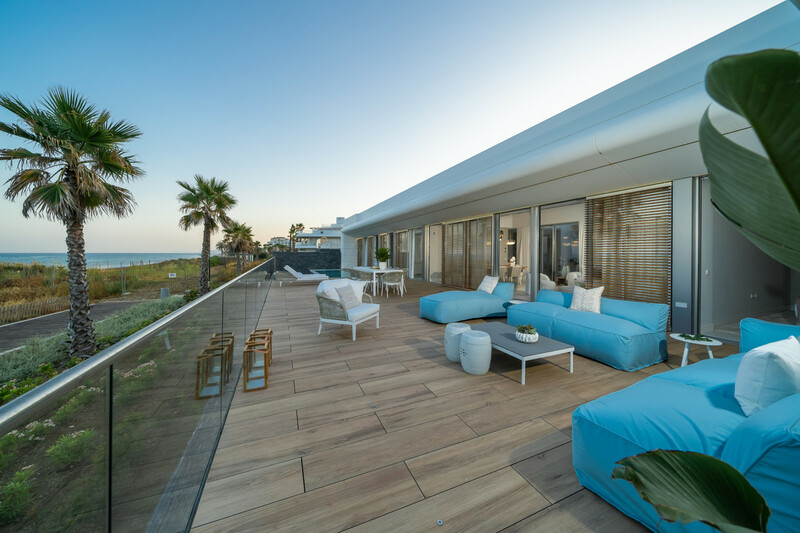 Each unit has ample luminous areas, allowing you to enjoy ocean views with absolute privacy.